When it comes to your big day, you taste the cake and you try on the dress to make sure everything’s perfect so why shouldn’t you test out your intended wedding venue too? Attending a wedding venue open day is the perfect time to see for yourself just how your wedding venue could look on the day and as it’s one of the most important days of your life, would you really want to leave it all to chance? If you’ve spent time house-hunting, then you’ll no doubt know just how easy it is for somewhere to appear impeccable in photographs, only to disappoint hideously in the flesh. A wedding open day, therefore, is a great chance for you to road-test the place you’ll be saying “I do” before you hand over that deposit. 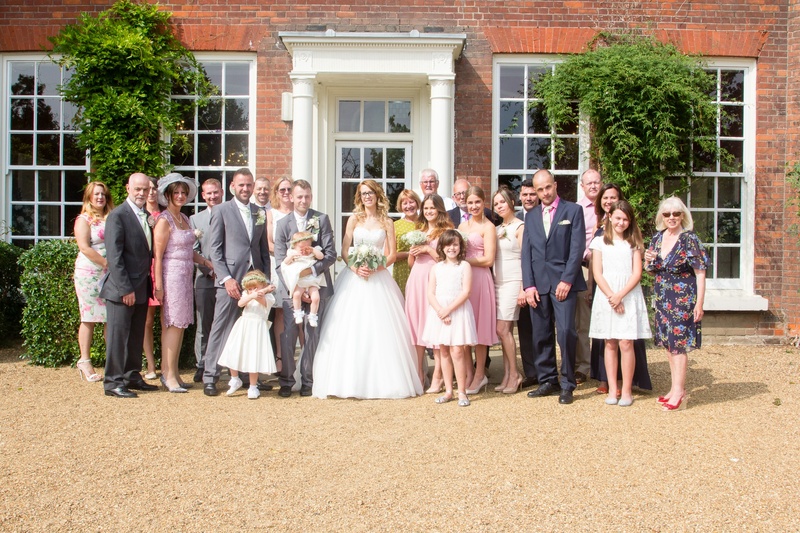 Why attend a wedding venue open day? Whether you’ve fallen head over heels in love with your dream wedding venue or you’re still trying to find one, attending an open day is the perfect way to see your would-be venue decorated in wedding décor and filled with a great deal of people. It’s no different to a dress that instantly becomes transformed when you slip into it, from its appearance on the hanger. Any wedding venue will have a completely different appearance. In fact, even the most stunning venue such as our very own Marygreen Manor, will look even more spectacular when it’s draped in beautiful flowers, pearls and lace, making it even more spectacular. 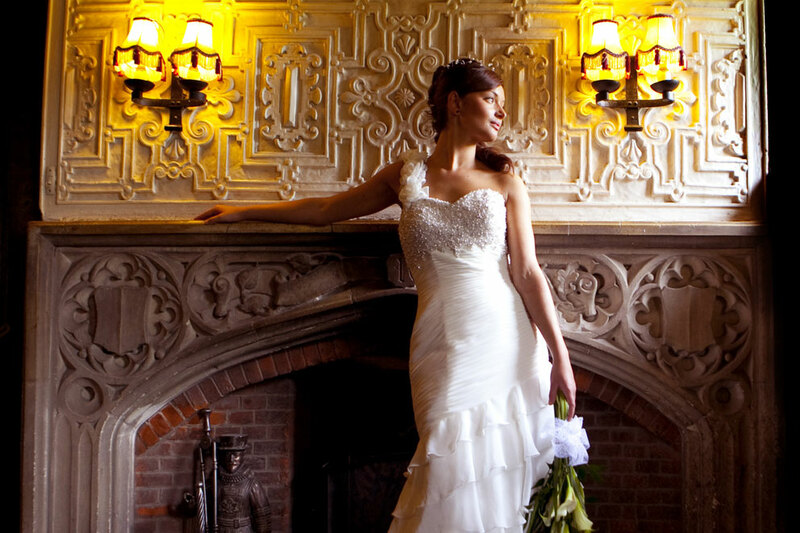 Already decided Marygreen Manor is the wedding venue for you? Attending our open day is still a great way to take a peek at décor ideas for your day. It’s perfect for seeing what you do and don’t want too. We suggest carrying a notepad around with you at all times so you can make a note here and there of what you’ve seen. If you ask nicely, you may even be able to take some quick pics too. What should you expect at a wedding venue open day? So what should you expect? Well, you should expect plenty of opportunity to ask questions and meet the wedding planners and coordinators. You can also expect an informal look around of the grounds as well as other facilities without the pressure of having to book or make any commitments on the spot. It’s advisable to use your time at the open day to your advantage, so make as many notes as you can, plan your day and come up with as many ideas for wedding photo locations as you can. Check out parking facilities for guests and most of all, pay very close attention to how the venue is presented. You should also inquire about the option to change things if you don’t like what you see. You’ll no doubt also come across your wedding venues “preferred suppliers” too. This is a great opportunity to see a range of products all under one roof that not only work well with your venue, but also have a great rep already for delivering their product to the spec required. Going with the unknown is great but when you have companies with an established relationship with your venue, it makes sense to take advantage of this. Last but not least, let’s look at questions you should be asking at your wedding venue open day shall we? • Will you get exclusive use? • Where are the best locations for photos on the day? • Are they licensed for civil ceremonies too? • Do they have their own registrar? • What are seated and standing capacities for all rooms? • Are there any decorating restrictions on the venue? • What’s guest accommodation like? • What’s your cancellation policy like? • Are there any mandatory suppliers? Here at Marygreen Manor, we’d love for you to attend our next wedding venue open day on Saturday, January 28th. Your wedding is one of, if not THE, happiest days of your life yet the most stressful for some. Everything from picking the dress, to the catering and even the venue are long, arduous decisions but it doesn’t have to be. Here at Marygreen Manor, we’ve created one of the best wedding venues in Essex but don’t just take our word for it. The reviews alone speak for themselves. Over on Hitched.co.uk you can find an array of reviews from some of the happy couples we’ve had the pleasure of hosting here at Essex’s finest manor home. Our wedding packages are second to none and offer every couple the flexibility with different budget options. This means no matter what you’re looking to spend, we have an option to suit you. From our Evening saver package, all the way through to our Premium All Inclusive package, we promise to provide you with the best day possible. 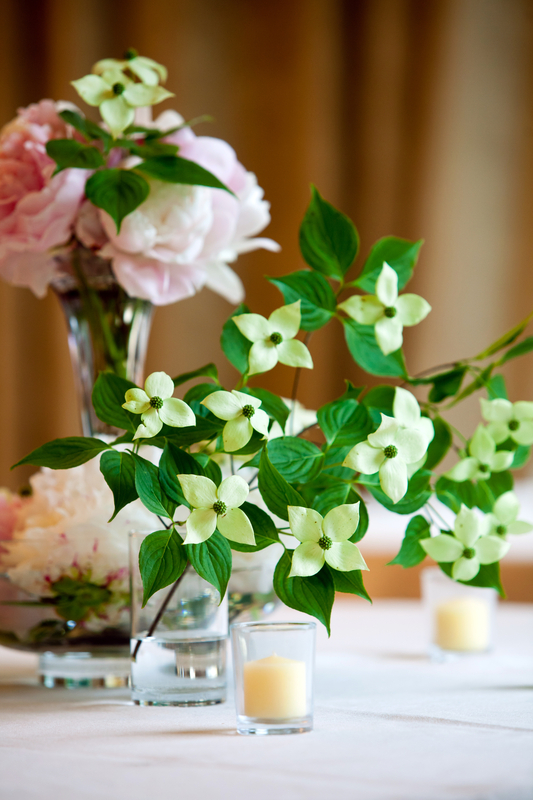 Find all information on our wedding packages, right here. From all of us here at Marygreen Manor, we simply can’t wait to share your special day with you. Contact us today for more information.